This page will display all their current international deals and coupons. To save up to 10% off your daily rental, simply rent any car class and get behind the wheel before December 15, 2016. Receive a free car class upgrade on your rental in the United States or Canada. Available on Compact through Midsize cars. 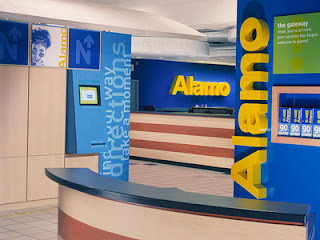 Sign up to receive a 5% member discount plus money saving coupons when available, news, travel tips and more from Alamo rent a car.